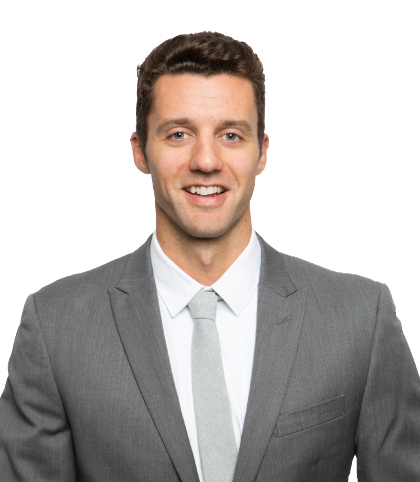 Will is responsible for supporting data management, client reporting, trade processes, and problem resolution. His previous experience as a professional volleyball player took him across Europe and Asia, with the opportunity to study the cultures of high performing teams and organizations. William holds a B.A. in history from Penn State University. I lived in the Fengtai district in Beijing for six months during my career as a professional athlete. would you want to have on hand? Ender’s Game by Orson Scott Card, Letters from a Stoic by Seneca the Younger, Brave New World by Aldous Huxley.